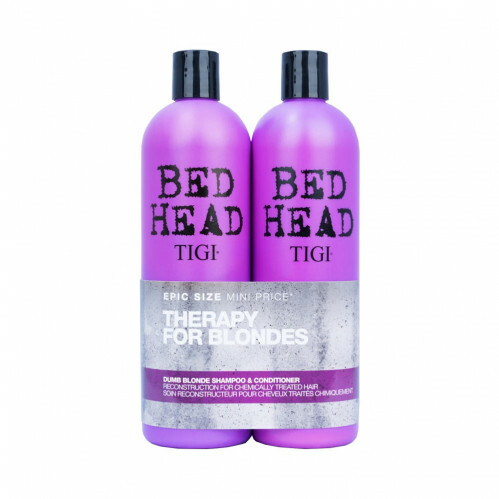 Formulated for blonde hair, Tigi Bed Head Dumb Blonde Tween Duo 2 x 750ml works to rid your hair of unwanted yellow brassy tones to leave you with beautiful brilliant blonde. 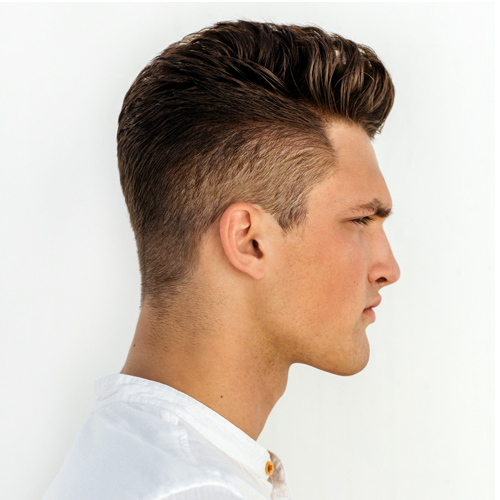 Use the Dumb Blonde shampoo to cleanse and strengthen hair with the infused keratin and milk protein. 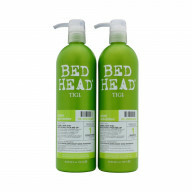 Follow with the Dumb Blonde conditioner to nourish locks from root to tip and leave hair glossy with a distinct shine.